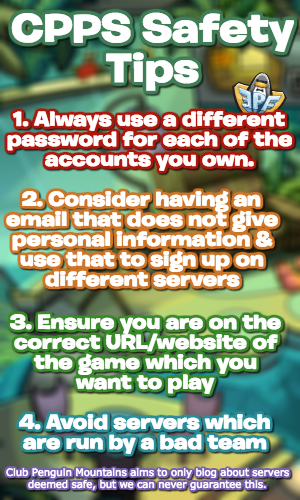 There have been many rumours that the grey puffle will be adoptable during this year’s Puffle Party, but sadly this has been confirmed by stu, who is an administrator for the game, as false. He revealed that “it’s best to celebrate the same puffles that brought us the fun times during our last Puffle Party” on the official blog comments! 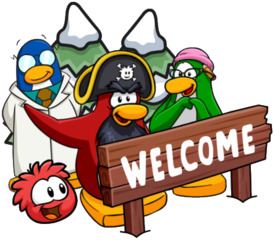 Rainbert, who is an artist for the game, also said that there is not a new puffle that will be coming in this party. I do want to make it quite clear that Rainbert is not an administrator, so this alone may not be confirmation, but along with stu‘s message, it seems likely it is. The good news is that the grey puffle stone statue is still wobbling, and the grey puffle is still likely to come to the game soon, just not during this party!